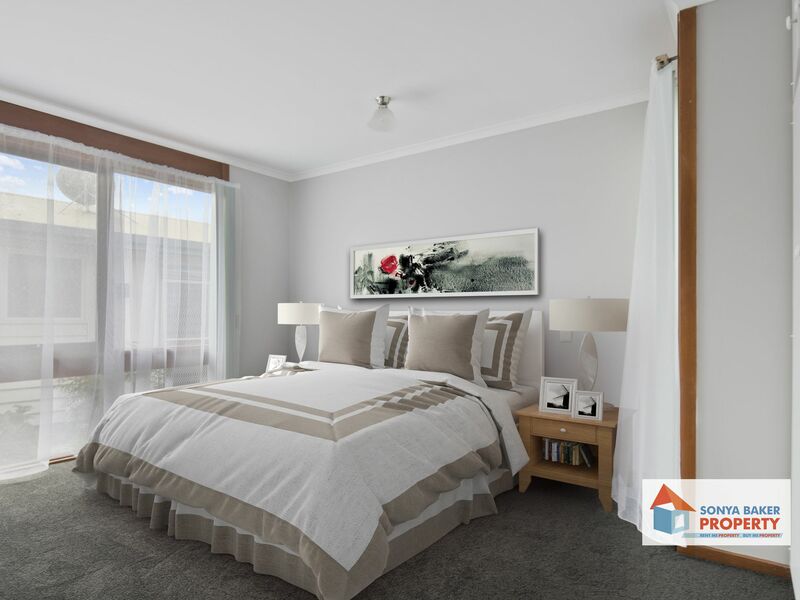 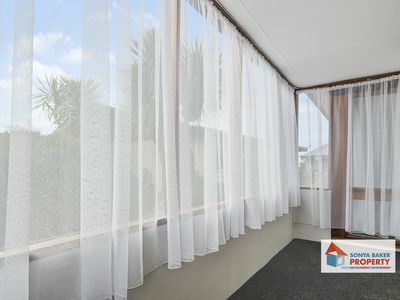 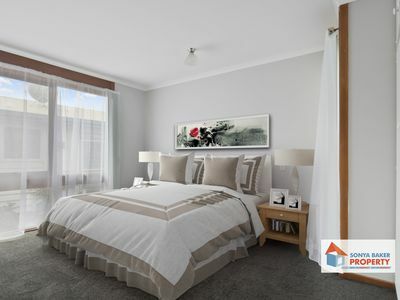 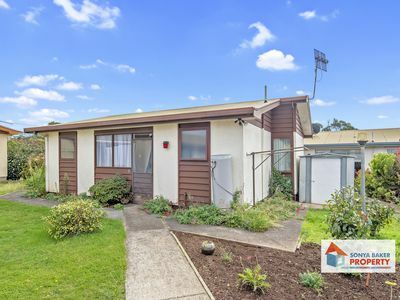 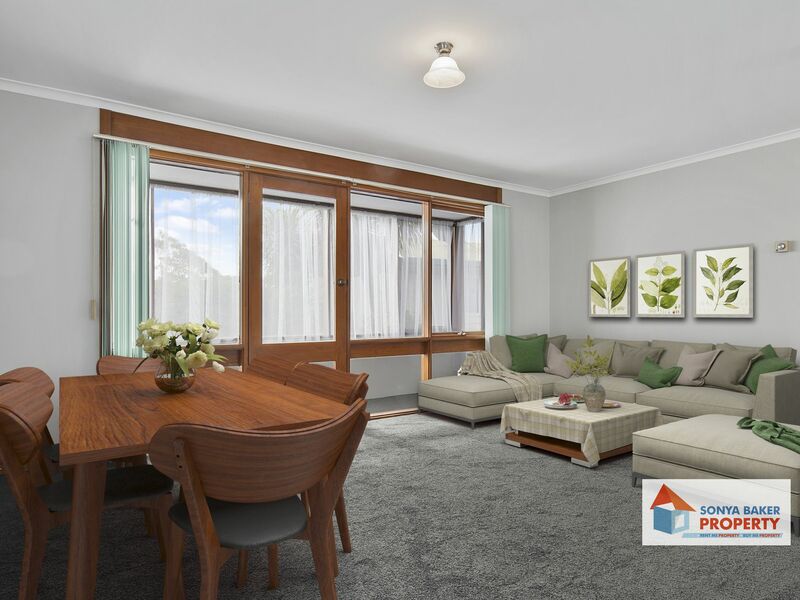 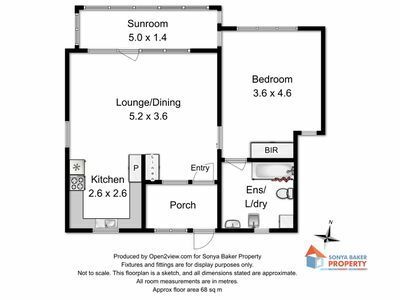 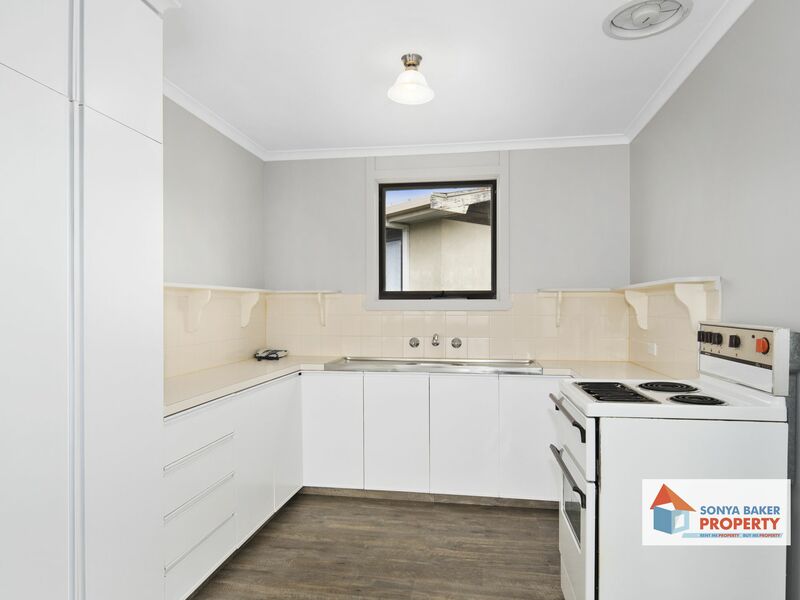 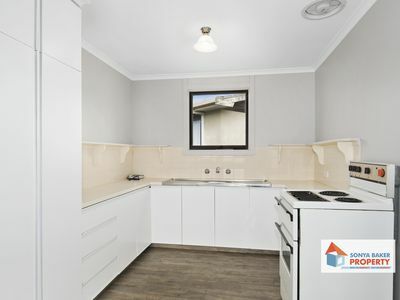 A well priced unit to suit first home buyers, retirees and investors looking to own their own property. 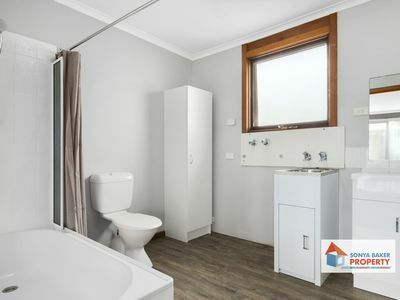 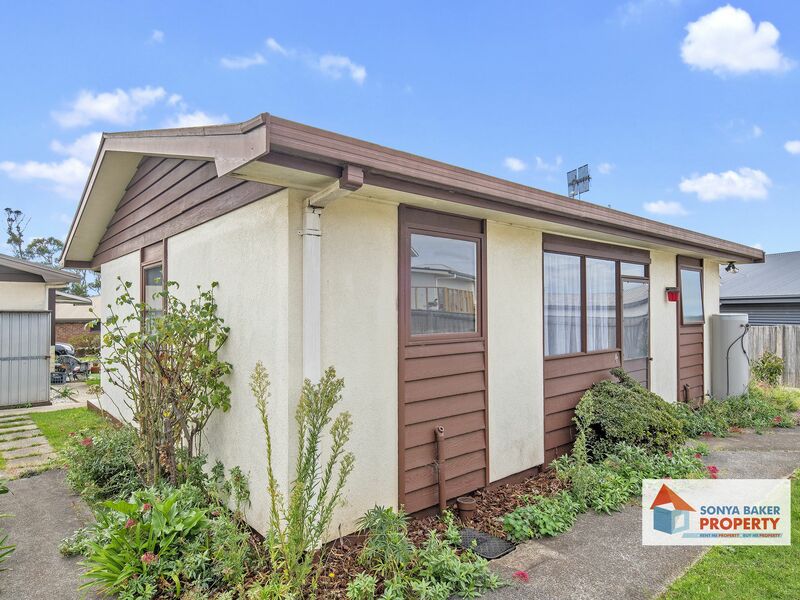 Renovated recently with new floor coverings, freshly painted interior and new toilet & vanity in bathroom. 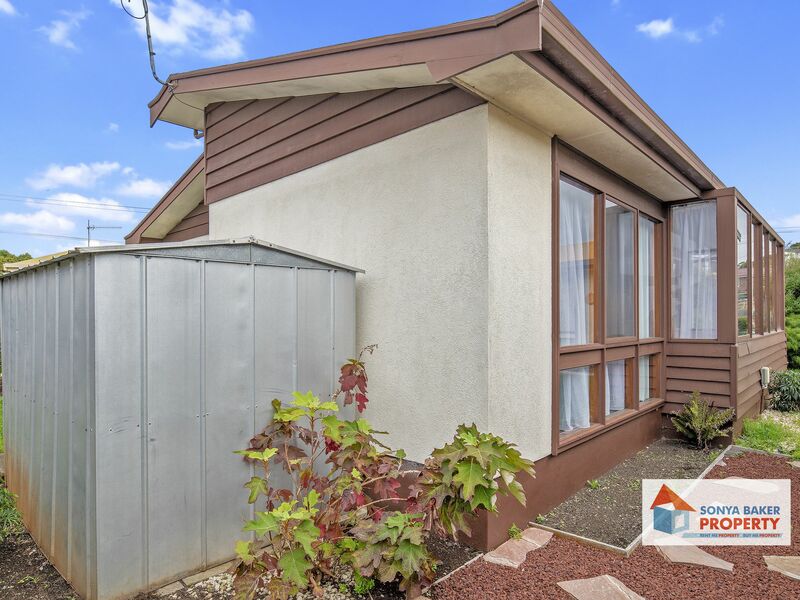 Whether you are a professional couple, downsizing or looking for a secure investment, this unit is well worth consideration.